Dell continues to believe in Android despite the lack of popularity for its tablets and smartphones launched in the past. The company's new slate it aimed at the business segment, though the price could make it a mainstream tablet. 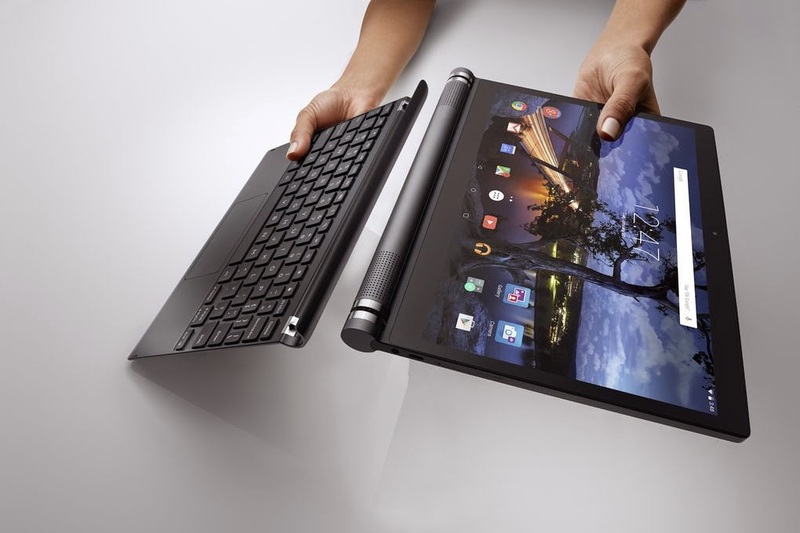 Feature-wise though, the new Dell Venue 10 7000 is clearly a business-ready tablet. First of all, the tablet will ship with Android 5.0 Lollipop. Speaking of release, Dell confirmed the Venue 10 7000 will be available for purchase in May for $500. It will be launched in the US, Canada and China and for the extra $130 customers will be able to get the tablet along with the keyboard. Dell Venue 10 7000 is equipped with a quad-core Intel Atom Z3580 Moorefield processor and 2GB of RAM, but there's no mention of the amount of storage. There's a high chance that this will come with 16GB of internal memory. As the name suggests, Dell's upcoming tablet sports a 10.5-inch OLED capacitive touchscreen display that supports 2560 x 1600 pixels resolution. 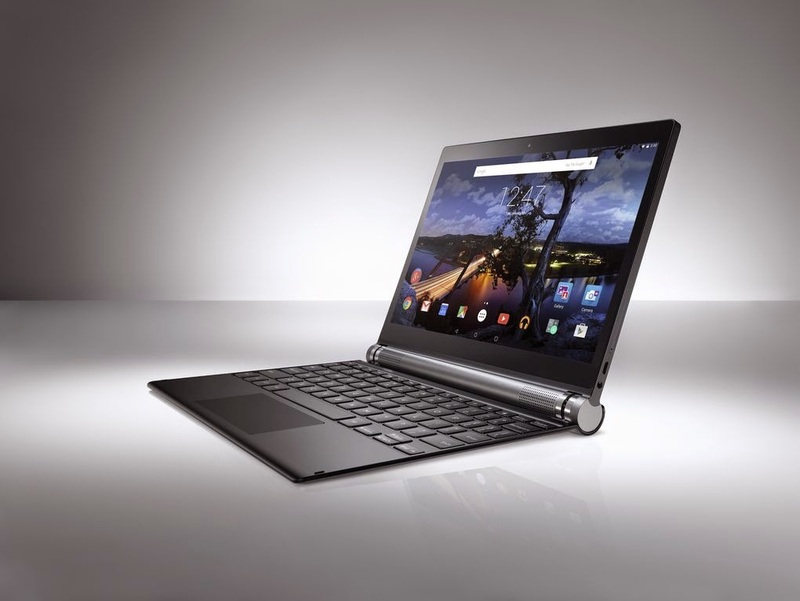 On the back, the tablet packs an 8-megapixel Intel RealSense snapshot depth camera. The slate is powered by a 7,000 mAh battery and weighs around 585g. Although it might go as a heavy tablet, the Venue 10 7000 is only 6.2mm thin. There's also something for the audiophiles as well: a pair of stereo speakers placed in the front, which are powered by MaxxAudio Mobile technology by Waves. Those thinking to purchase the Venue 10 7000 should also know that Dell confirmed it will offer Office for Android on the tablet sometime this summer. “The Venue 10 7000 gives our customers all that and more: enhanced productivity with a full-sized keyboard and Android for Work, a brilliant display and innovative features like the Intel RealSense snapshot depth camera, all wrapped in a gorgeous design,” said Neil Hand, vice president, Dell Tablet Group.